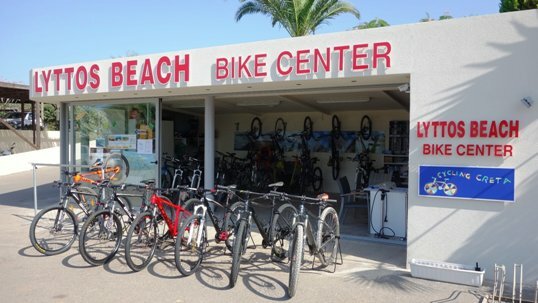 Cyclingcreta bike center is located inside Lyttos Beach Hotel at Analipsi – Hersonisos. In the middle of the north shore of Crete, just 20 minutes from Heraklion international airport and next to Dikti mountains we created especially for you dozens of exciting bike tours at central, south and eastern Crete. 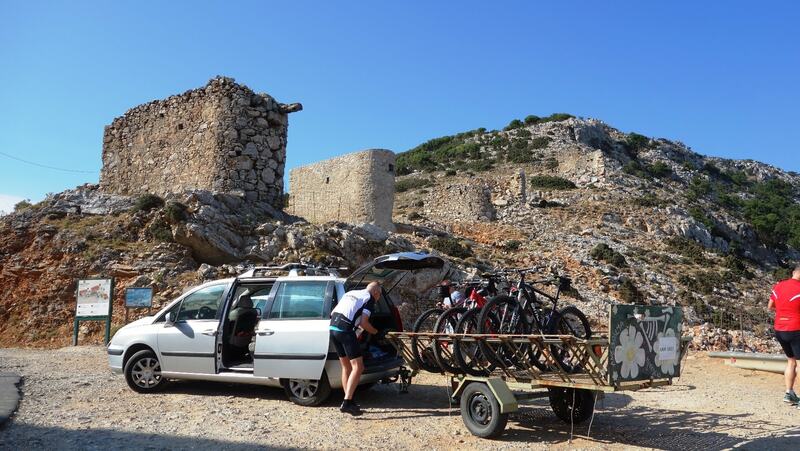 If you wish to join us for a guided bike tour on the mountains of Crete we provide free pick-up and drop-off service from Hersonisos, Gouves, Analipsi, Stalida, Malia, Kokini Hani, Heraklion and Amoudara. 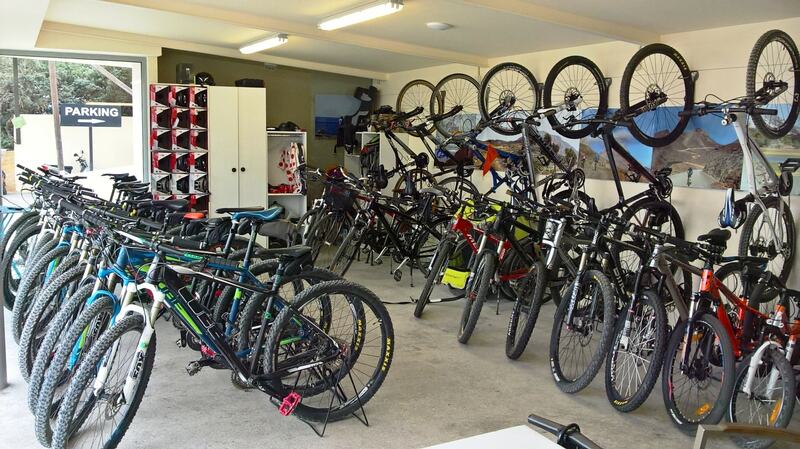 You can reach us also with public bus or by car (bus stop is 300 meters outside our bike centre). For those who just want to rent a bike we offer bike delivery service to Hersonisos, Gouves, Stalida, Analipsi, Malia, Kokini Hani, Heraklion and Amoudara. And if your desire to live your own adventure at a remote area of Crete with your bike rental you can request a car rack to transfer the bicycle. Lyttos Beach the perfect hotel to combine cycling and family holidays!